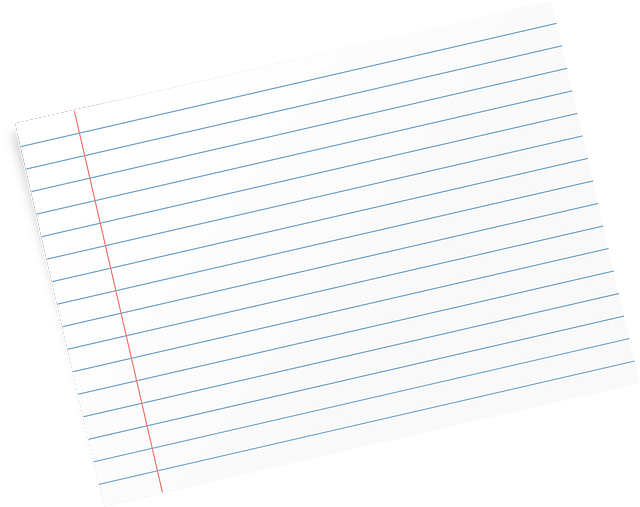 Today, in my psychology class, I knew the students needed a vocabulary review--their blank stares when I started talking vocabulary gave it away. I didn't want to do anything too major, as we had a lesson to get to, but they have a quiz coming up, and it was painfully obvious that no one had studied. This is where I find quizlet.com a valuable resource. 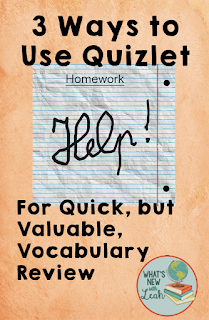 At the beginning of every unit, I give students a unit organizer with a list of topics we will be covering, a url, and a qr code to that particular unit's vocabulary list on quizlet, and I print a list of their vocabulary words and definitions on the back. They have no excuse not to have been studying already, but when has that ever stopped a teenager (or me, for that matter)? So, we took out our phones, got on quizlet, and got to studying. 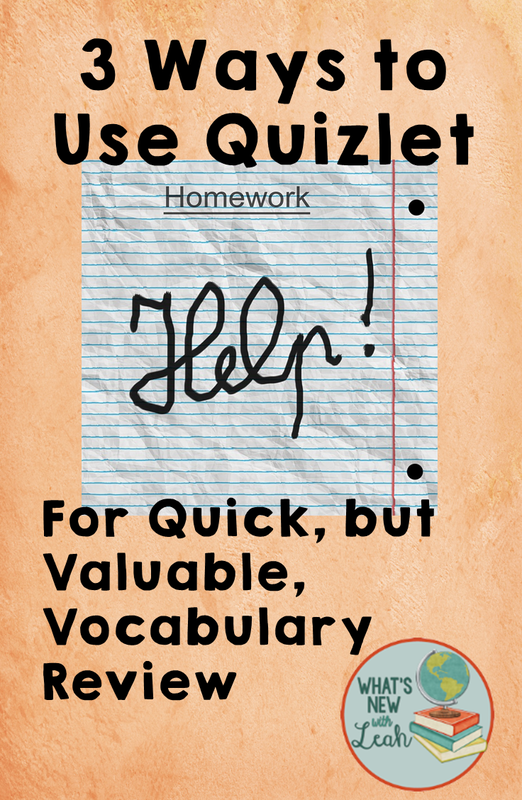 There are so many quick and effective ways to use quizlet in the classroom when your students need a review (or when you need to fill up a few minutes). Here are my three favorite ways. My students sit at tables, so they're already in teams, but you can group students into teams of four to make this work. If you don't have mini whiteboards (which are super cheap to get cut up at Home Depot), they can use paper. Click on the flashcard mode in quizlet. Set it so that the definition appears first. The first team that raises the correct word on their whiteboard after you show the definition, and say, "GO!" gets a point. When you've gone through the entire set, the team with the most points wins. Scatter and Space Race in quizlet are two games that are easy and that the students enjoy. They like to take a break and play these on their phones anyway, but if you have a smart board, use it to challenge students to beat your time. 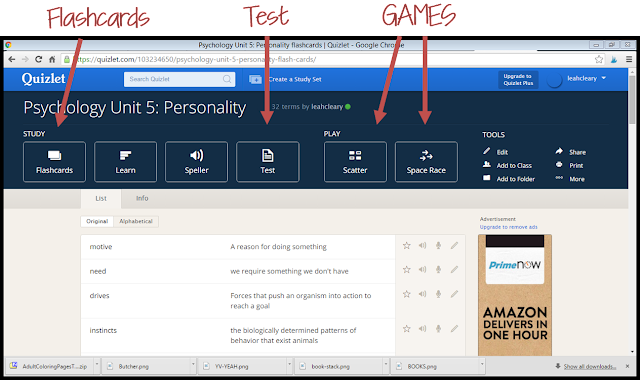 Play one of the games for the students, and quizlet will mark your time. Invite volunteers to come up and beat your time. Dangle a prize in front of them if somebody beats you, like a no homework night. There are two ways that I implement this. One is that I ask the students to generate a test on quizlet and to show me their score when they complete it. Then they review the words that they missed in flashcard mode (quizlet is really cool because it will generate flashcards of the ones the students missed only. Sometimes, for a particularly difficult vocabulary unit, I'll generate a test on quizlet, print it, and give it to the students as a pre-test. I'll play billboard hits from the 1990s and 2000s (a spoonful of sugar) and have them take the test. After a specified amount of time (I let them know it's getting close by saying, "one more song"), project the key on the board in PowerPoint. Instruct them to mark the ones they missed with an X and to write the correct answer off to the side. 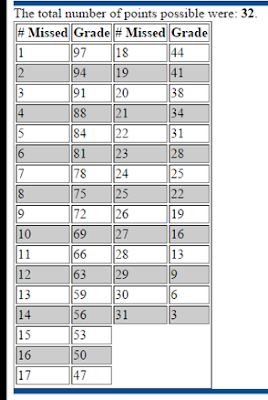 I take a screenshot of the score key from Easy Grader, and put it in the PowerPoint, but it works just as well to project it directly from the website. With the screenshot, though, you can save it for future uses. The students see what their score would be if they took a quiz on that day. You can carry it a step further by giving them index cards and instructing them to create flash cards of the ones they missed. English is the hardest language to be fluent in, in the world. However, it is not the hardest language to learn on the basic level.